Have a look at my website, which is different to this blog. 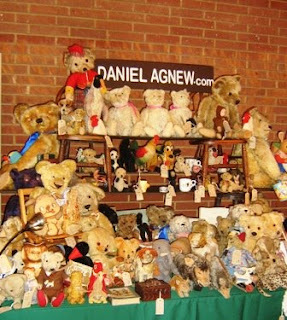 I have lots of bears, soft toys and dolls for sell there. I also have a stand twice a year at Hugglet's in Kensington Town Hall in London, visit my stand there 77 on the 28th February 2010.